I probably won't get much more done on these this week as I have a new design I'm working on to showcase some Paris focal fabric I picked up a few years ago. Can't wait to show that one to you! 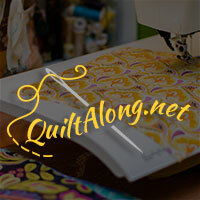 Today I'll be linking up with My Quilt Infatuation for Needle and Thread Thursday. 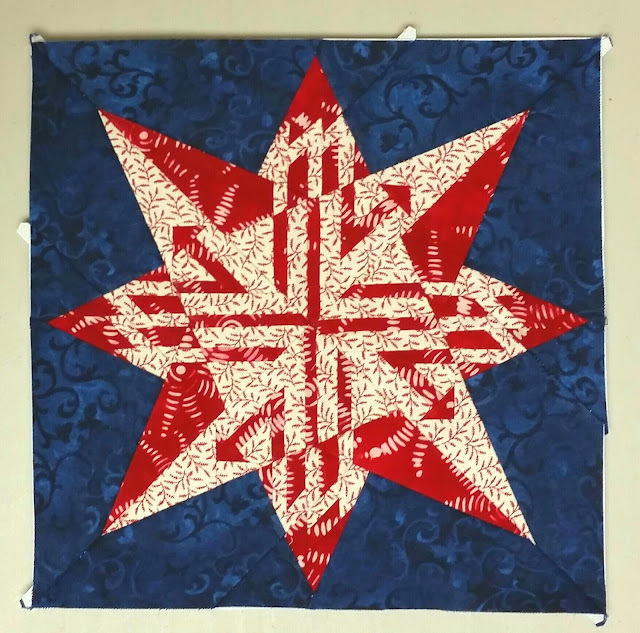 There's still time to link up your snowflake blocks for our Not So Last Minute Christmas Quilt Along! Cathy this is beautiful! Love those colors and they way the fabrics happen to create a cute arrow. This will be a stunning quilt! Beautiful stars, and what a delightful BOM project. I love the little starlets, but the piecing in that big one blows me away! I, too, was super attracted to the little arrows. That's so cool how they patterned that way! 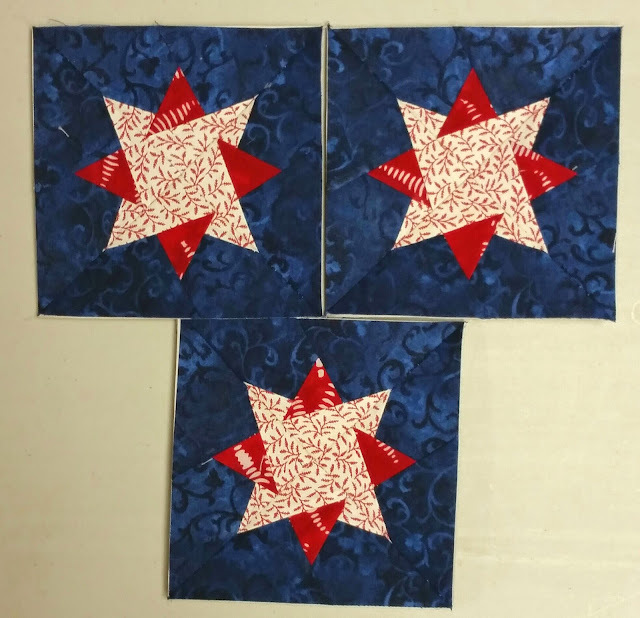 Your red starlets on the dark blue are so gorgeous! The quilt will be so stunning.